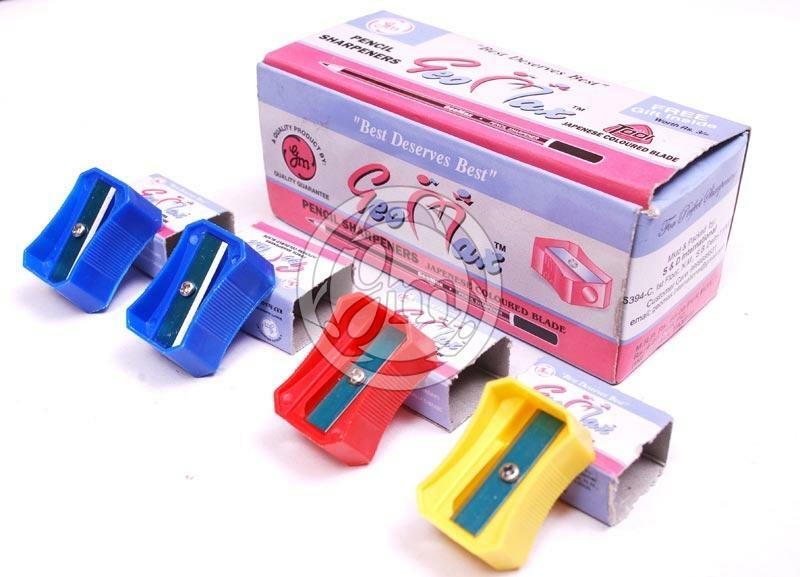 Blue Blade Pencil Sharpener that we offer is manufactured using highly advanced technology under the supervision of experts. We make available Pencil Sharpener in different shapes and sizes that easily cater to varied demands of the buyers. Our well-equipped production unit has made possible for us to produce Pencil Sharpener in bulk at a time. We have the capability to deliver retail as well as bulk orders for Pencil Sharpener within the stipulated time frame.